The beautiful coastline, is only 10 minutes drive from Lavender Cottage, providing stunning views, clean beaches and cliff top walks. 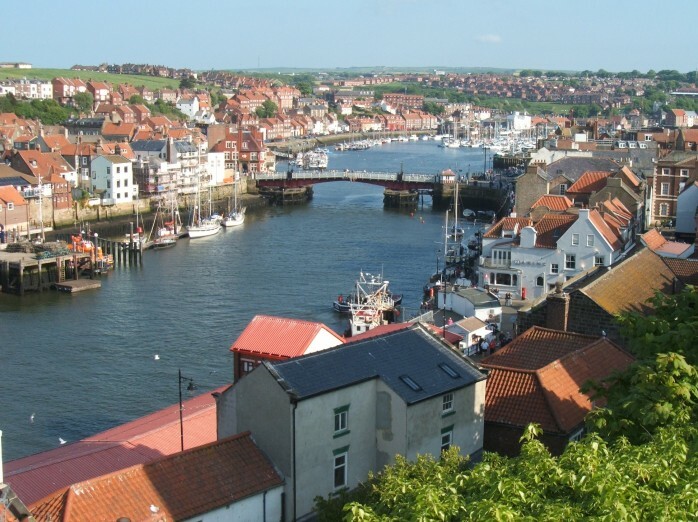 On the doorstep, are unspoilt fishing villages such as Whitby, Robin Hood’s Bay, Runswick and Staithes. There is a great mix of galleries, antiques centres and quaint boutiques, not to mention the inviting teashops… for you to enjoy! We are ideally located within the North York Moors National Park, ready for you to explore this gorgeous area. The cottage has doorstep access to miles of romantic country walks, and there are lots of pretty villages just waiting to be discovered. 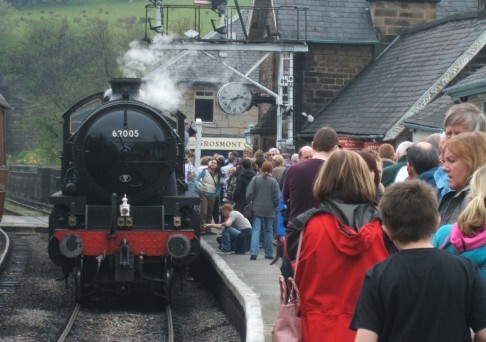 You can take a step back in time and enjoy the North York Moors steam railway. The cottage is located in the hamlet of Iburndale just outside the pretty village of Sleights. 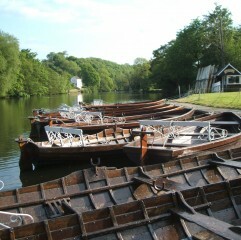 Within an hour’s drive are York, Pickering, Scarborough, Helmsley, Castle Howard, and many more. In the cottage you’ll find a comprehensive selection of guides to local attractions, recommended restaurants and other information to help you enjoy and make the most of your time here.